Meeting at Tirana airport Transfer by minibus to accommodation in Tirana. Transfer from Tirana – capital city – to Korça. We will start pedaling in Molias. 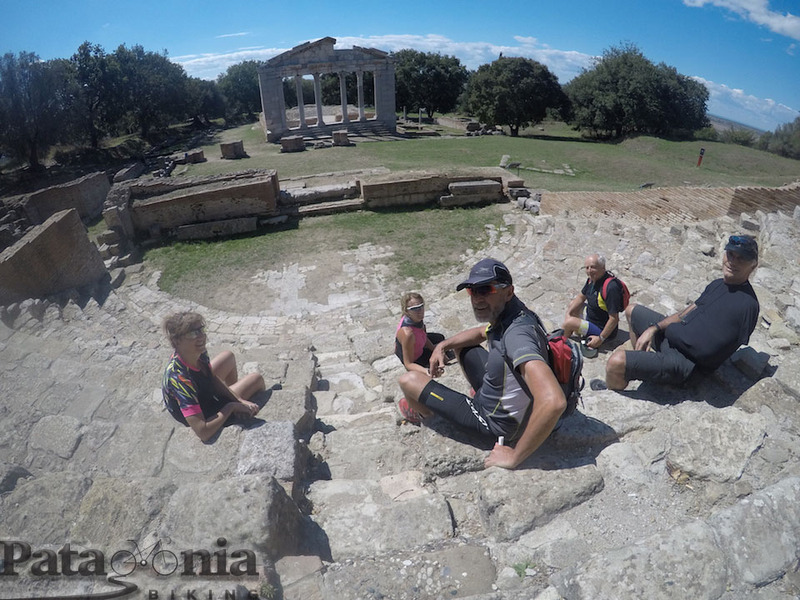 It will be a mountain biking day with mostly descents and we will have the opportunity to enjoy the landscape views, without much effort, pedaling along quiet roads of the inland Albania. Distance and level difference by bicycle: 100 km Level difference: + 600mt (ascent) – 1900 (in descents). This will be a quiet day of pedaling, mostly in a narrow valley next to a river. 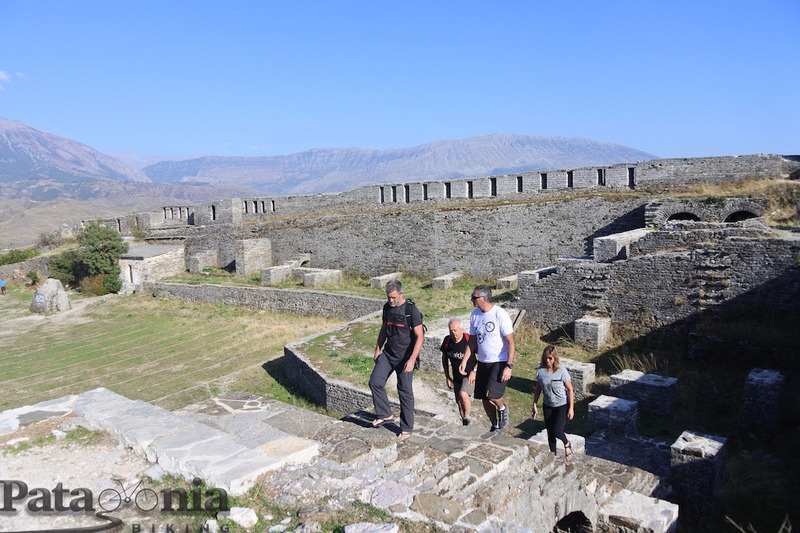 We will have time to visit the city-museum of Girokastra (declared a World Heritage Site by UNESCO). Distance and level difference by bicycle: 60 km Slope: + 200m and (-200m). 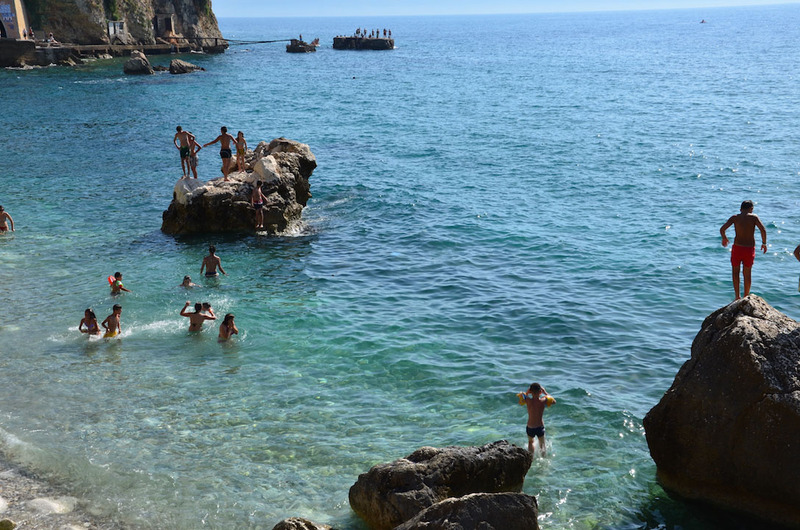 Before arriving at the Ionian Sea, we will stop at the “Blue Eye”, appreciating an attraction and natural wonder. 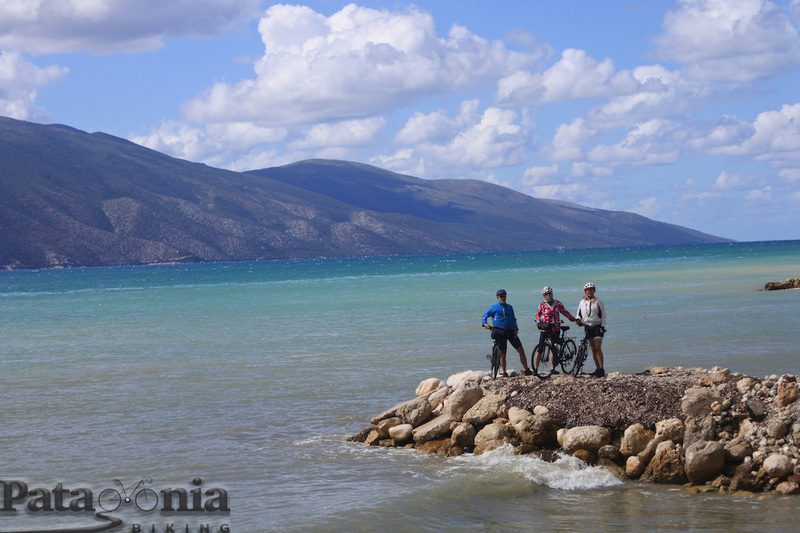 After crossing the city of Saranda we will enter the Kombetar National Park and pedal between the Butrinti lagoon and the sea. We will spend the night at a hotel on one of the most beautiful beaches in the area. 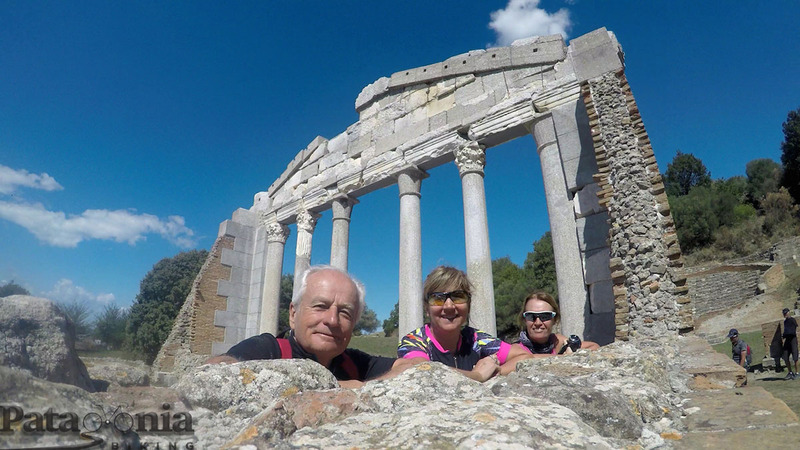 In the afternoon we will have the opportunity to visit the archaeological site of Butrinti and walk through the ruins of this ancient Roman city (will be 6km of pedaling in the natural park, round trip, with panoramic views). Distance and level difference by bicycle: 85 km. level difference + 750m and -950m. Distance and level difference by bicycle: 65 km Elevation: + 1050m (-1100m). 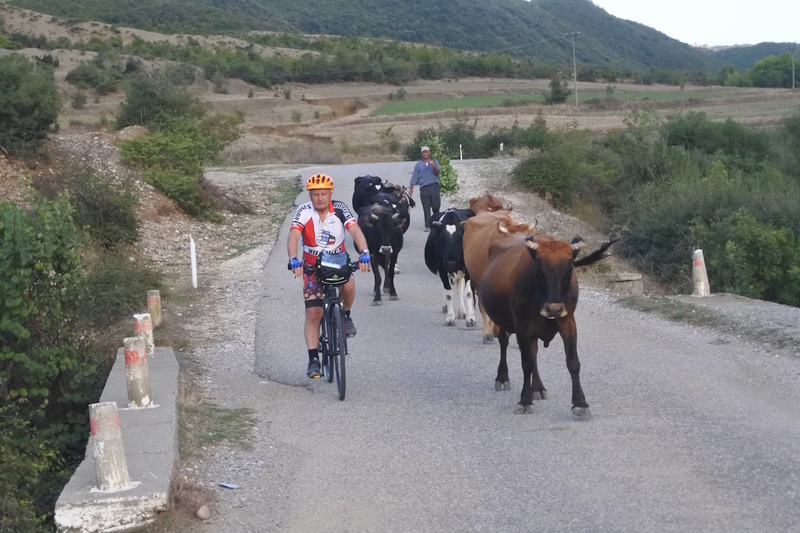 This day of our cycle tour through Albania, we will make the longest climb on our mountain bike tour and at km 23 we will reach a pass at 1030 meters above sea level. 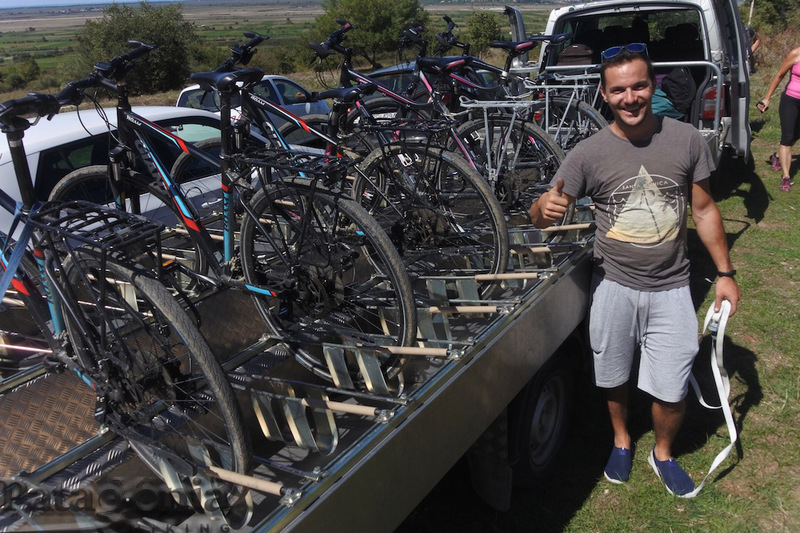 We will pedal inside the Llogara National Park. The panoramic scenery of the ascent, will be the reward for our effort and a long descent, will take us to the “final line”, next to the sea. 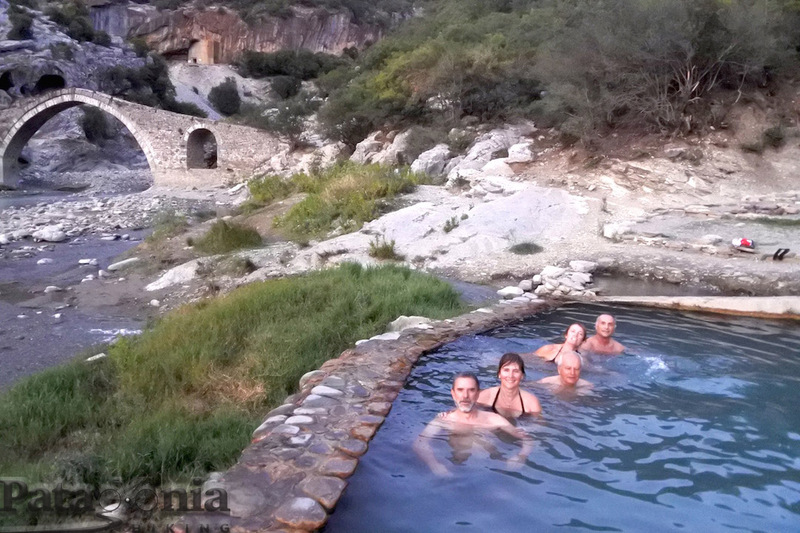 We will spend the night in the city of Valona, with the possibility of taking a city tour. Distance and level difference by bicycle: 70 km Slope: + 1750m and (-1750m). Easy to Medium with 4700mts of level difference, divided into 6 days of regular pedaling effort with multiple stopovers to enjoy the beauty of the natural scenery. 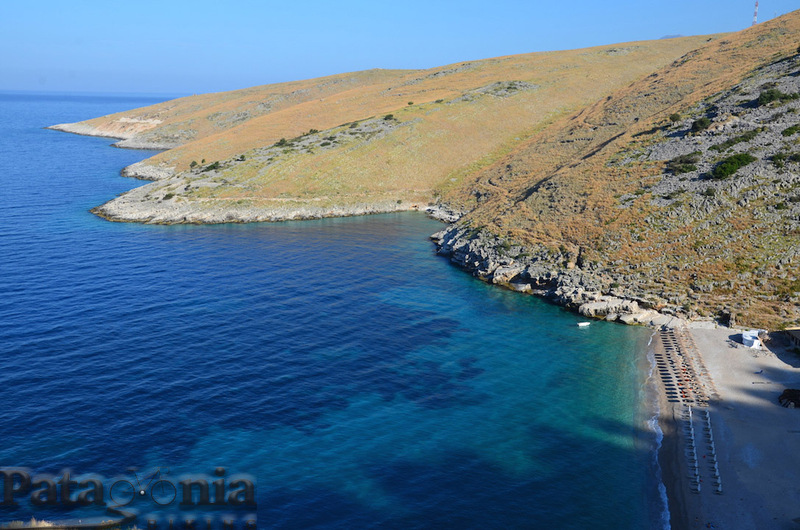 You may expect temperatures in between 20 °C and 30° C.